Planning a home renovation or landscaping project? 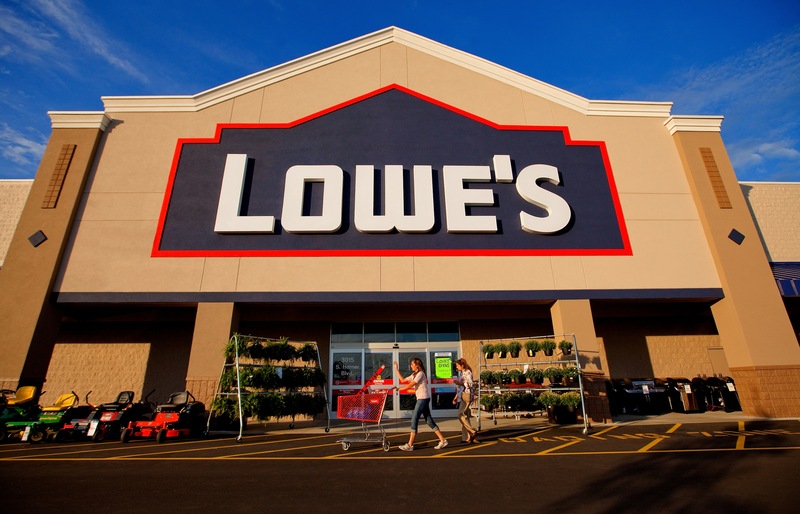 Lowes is offering a $50 off $250 purchase coupon today! Today only, Lowes is offering a coupon valid for $50 off a $250 purchase! Simply text ALLPRO to 656938 to get your coupon. This is a RARE coupon and is valid in-store only. Valid today only, March 22, 2019. Do you know if this is valid on gift cards? (Can I buy a $250 gift card for $200?) I’m not quite ready to begin my projects.